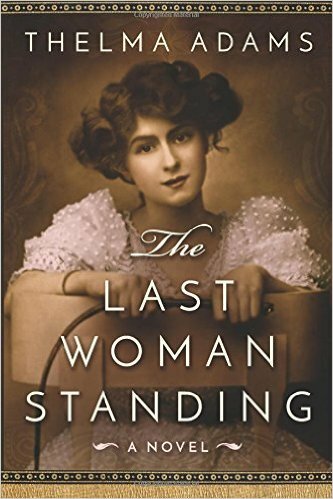 Bold, brash, daring, spontaneous, audacious, opinionated, and Jewish, Josephine Sarah Marcus Earp was one of the most colorful women of the wild west. 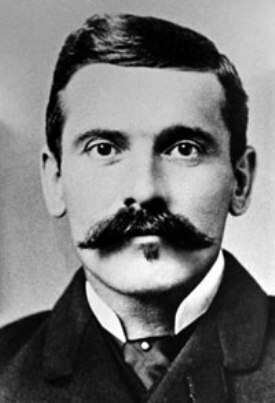 After running away from home, she met and fell in love with sheriff, gambler, and businessman Wyatt Earp. Together, they conquered enemies, established the law, and socialized with some of America’s most fascinating people. 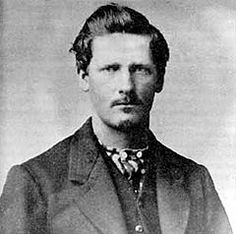 But Wyatt Earp was not the first man she fell in love with and became engaged to. 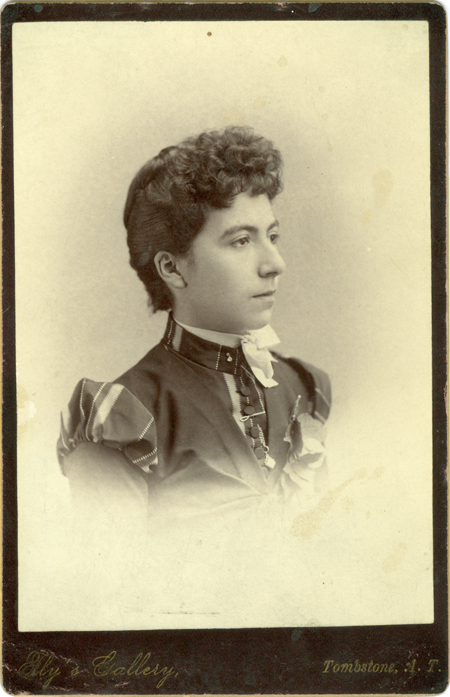 After running away from home at seventeen, she joined the Pauline Markham Theater Company. There she met the notorious rake, Johnny Behan – a divorced and bankrupt gambler and womanizer. After convincing her parents of his honorable intentions of marriage, he convinced them to let Josie move in with him in the town of Tombstone. After she moved in, however, he dragged his heels and a wedding never transpsired. That’s when she met the handsome Wyatt Earp. Their attraction was mutual at first sight. As vendettas and trials and fights broke out, Wyatt and Josie came out unscathed at the shootout at the O.K. Corral. Afterwards, the two travelled around the south western United States. When Wyatt died, Josie buried his ashes in the Marcus family plot in the Little Hills of Eternity, near San Francisco. She joined him in death in 1944 and was buried with him. Their gravesite attracts many visitors. Once, even their tombstone was stolen. An exciting biographical novel about Josie has just been released. It's fascinating to think that people we only know as characters in Westerns not only lived and breathed but lived right into the twentieth century. 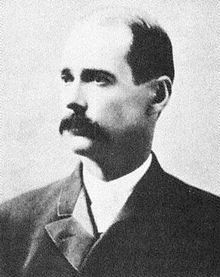 I believe Wyatt Earp was an adviser on some of the early Westerns.